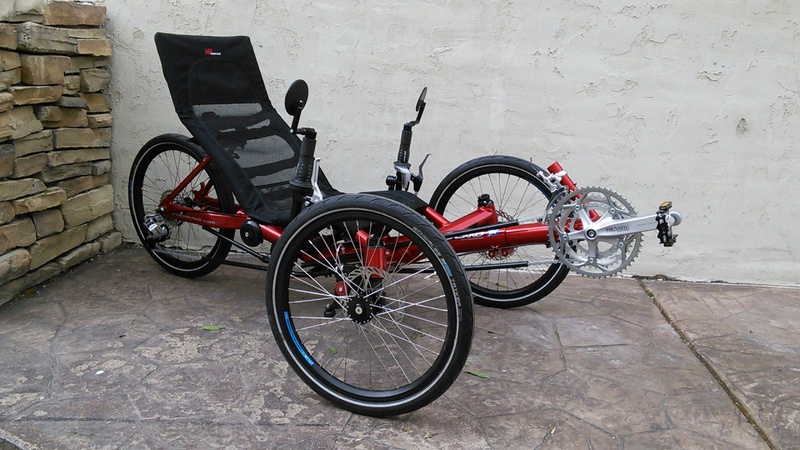 Looking for a true folding recumbent trike? 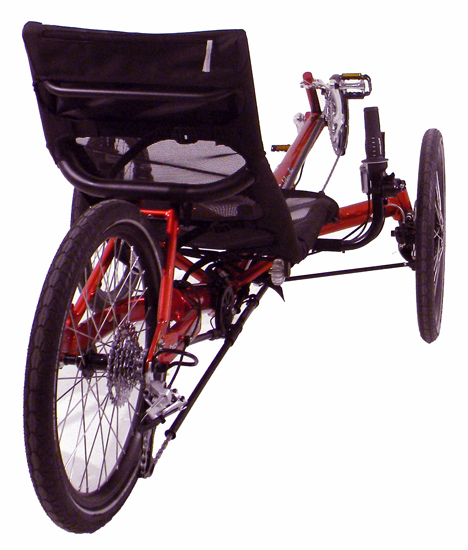 The Gekko FX was the first trike with an integrated folding seat. It is easy to take with you. 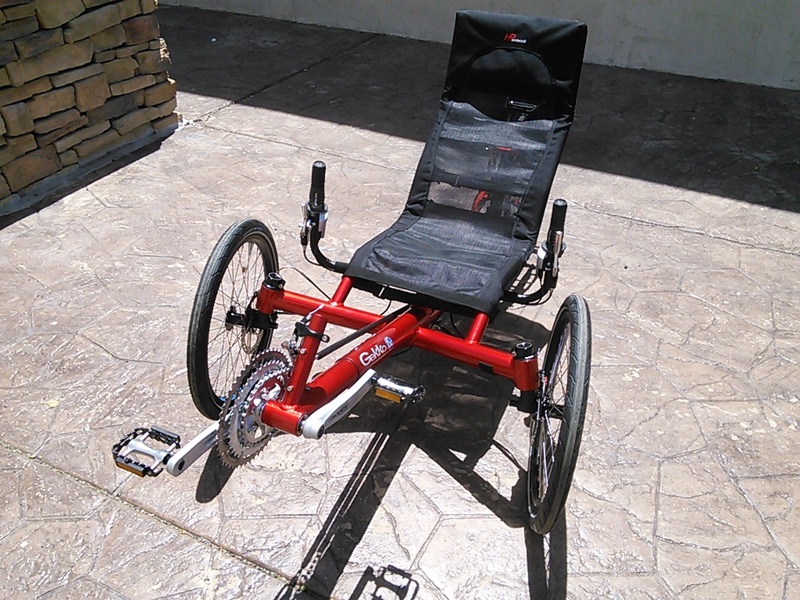 With the agile Gekko FX touring trike, more than just your posture changes while cycling. 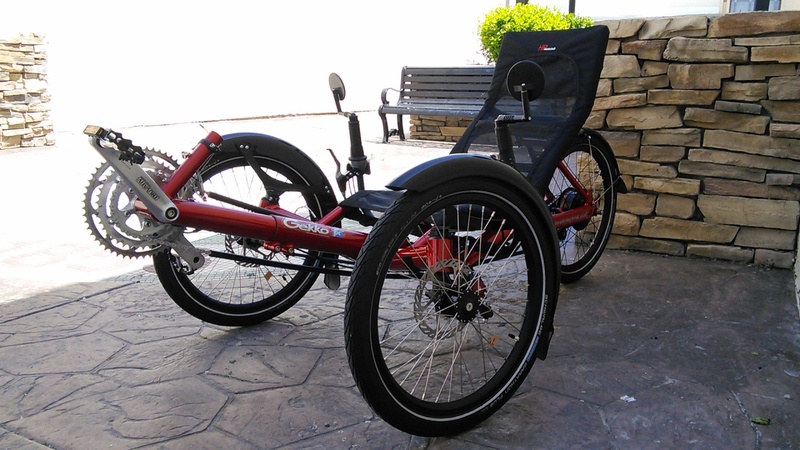 From now on, treat yourself to luxurious comfort in the recumbent seat and enjoy all the riding fun on three wheels. 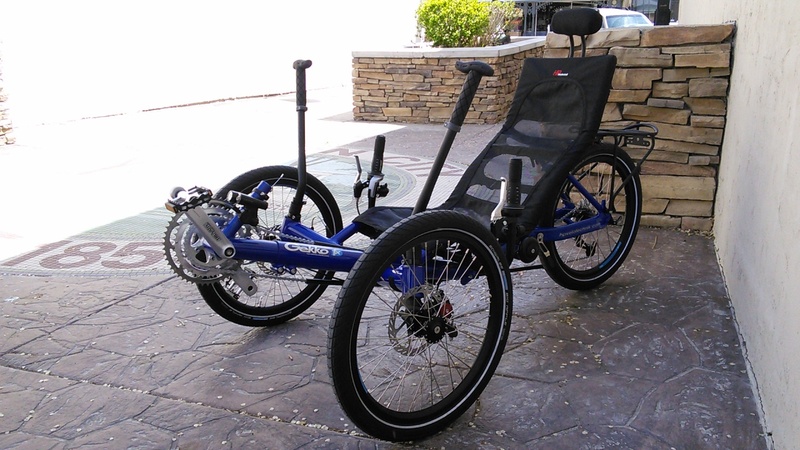 Gekko fx � The nimble foldable touring trike From compact size to maximum riding pleasure in ten seconds Total indulgence With the agile Gekko fx touring trike, more than just your posture changes while cycling. 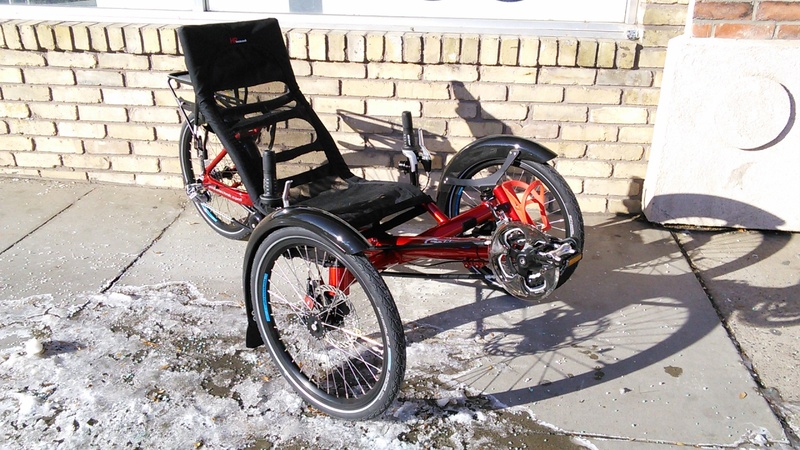 From now on, treat yourself to luxurious comfort in the recumbent seat and enjoy all the riding fun on three wheels. Your new hobby: Searching bends. With impressively stable road holding, elicit maximum riding pleasure from every bend on your road with your Gekko fx. 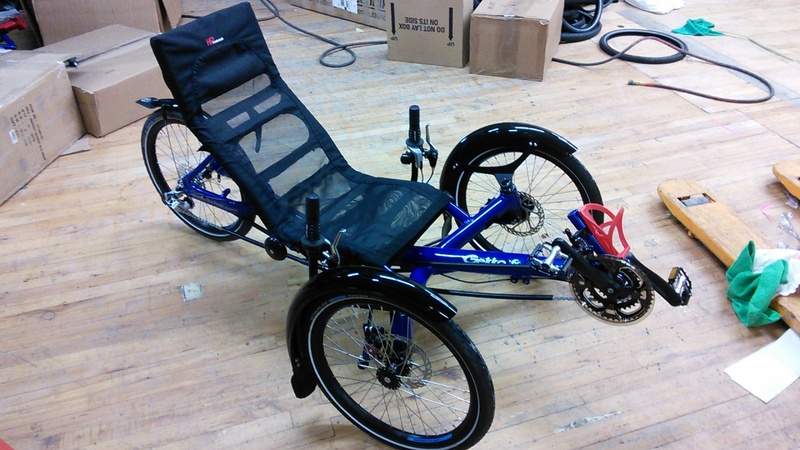 But you cut a good figure on the Gekko fx even at a leisurely pace! 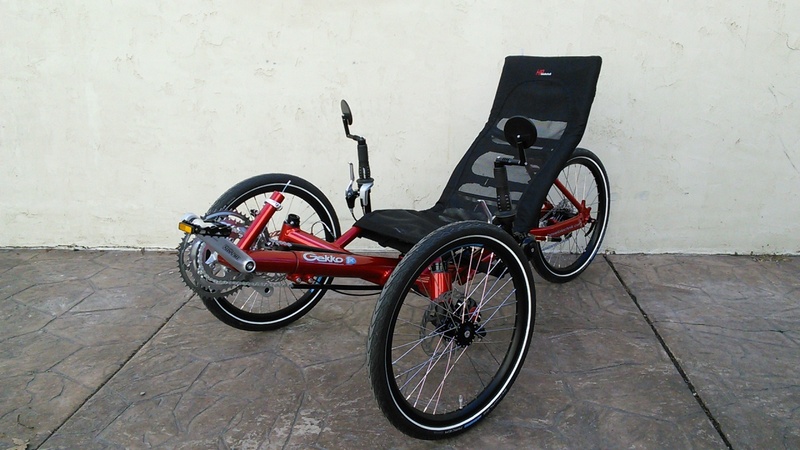 Speeds up not only your heart rate: This tricycle remarkably unfolds into a good deal of riding pleasure. 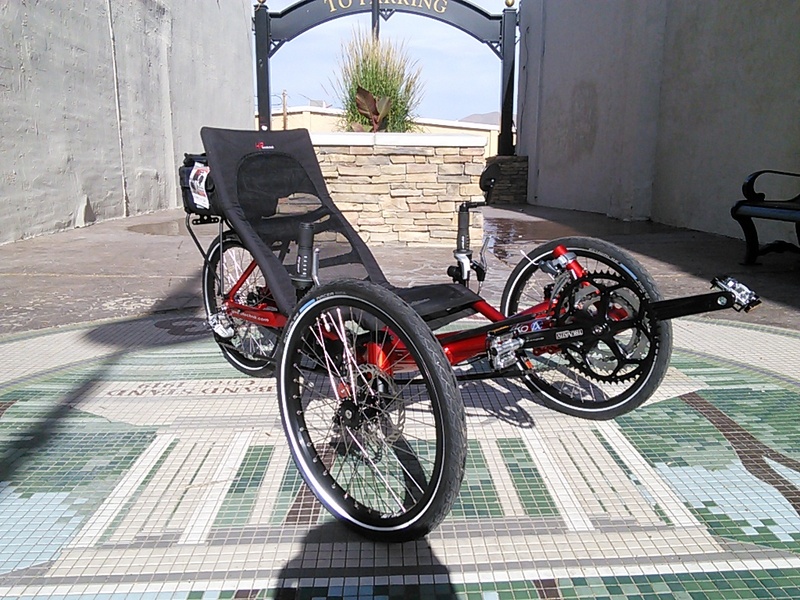 To enable you to carry the Gekko fx quite compactly wherever you'd like to go, the engineers at HP Velotechnik have equipped the nimble touring trike with an amazingly fast, easy-to-operate, sophisticated folding system. 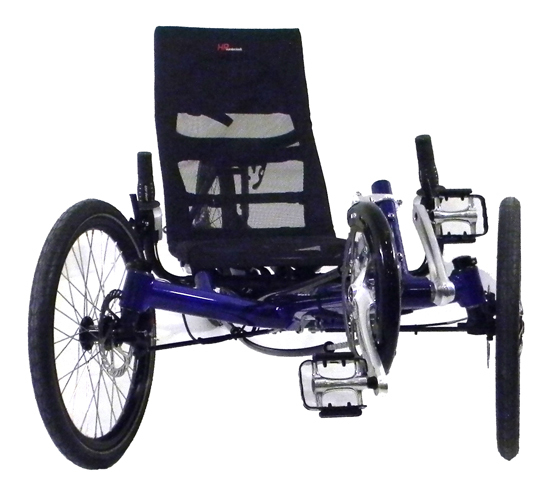 Special feature: All components remain mounted on the trike � unlike conventional folding trikes, in which the seat, wheels or rack must be removed first and transported separately. HP Velotechnik's innovative Dual Flat Fold (D.F.F.) 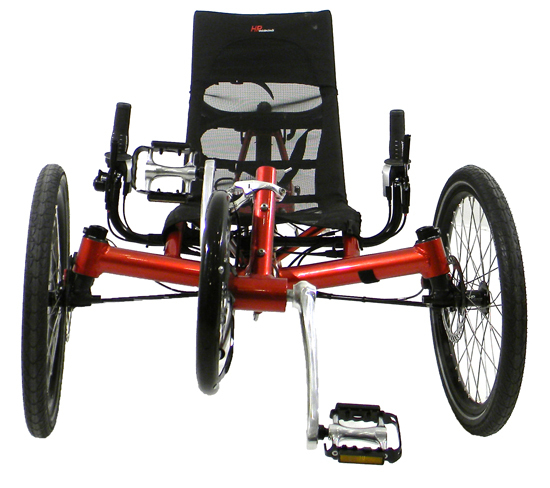 system implements this on Gekko fx with just two quick release levers. 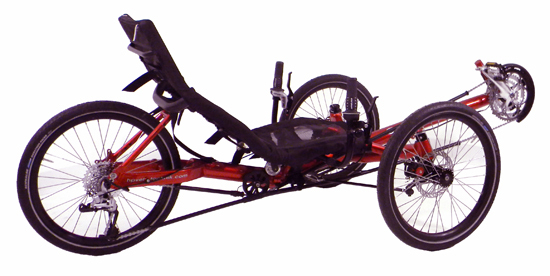 With little practice, you can fold your Gekko fx into a compact size of 83x52x82 cm in ten seconds.